The call follows claims made by the NRC that the As Soennah mosque in The Hague has received money from a Kuwait group which is on a US terror list. ‘There must come an end to the foreign financing of radical versions of Islam here in the Netherlands,’ ChristenUnie leader Gert Jan Segers said. In particular, he wants to know if the former ministers Lodewijk Asscher and Bert Koenders kept information secret from both local councils and researchers. 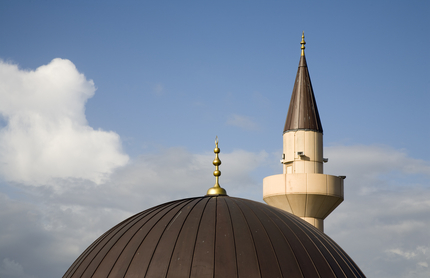 Earlier in April, the NRC and current affairs show Nieuwsuur published what they said were three secret lists detailing foreign funding for mosques in the Netherlands. In total 30 Islamic organisation have either requested funding or actually received money from Kuwait and Saudi Arabia over the past few years, the NRC and Nieuwsuur said. Kuwait and Saudi Arabia have been providing the Netherlands with confidential information about funding through diplomatic channels since 2010.